✎ Good morning #BelieveNation! 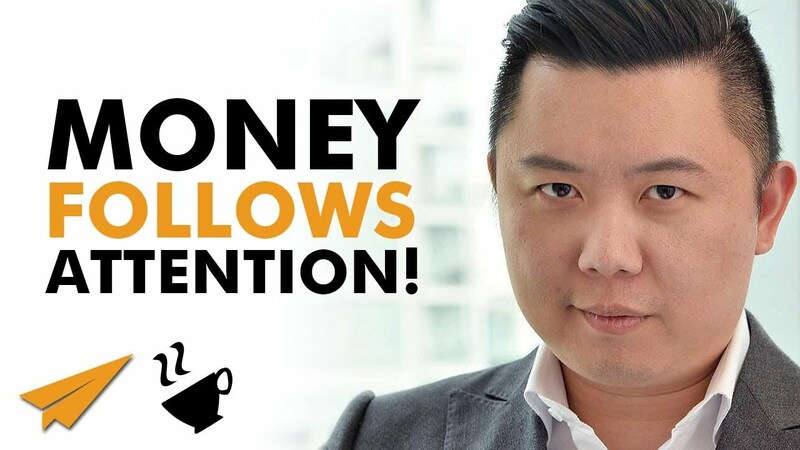 Today’s message is: “You Don’t Need Talents to Make Money!” Over to you Dan Lok. ✎ More about Dan Lok: He came to Canada when he was 14 years old. When he immigrated to Canada, he didn’t speak any English, and he had no money. He failed at 13 businesses before finding his first success. Now, he’s one of the highest-paid and in-demand consultants in real estate. He’s also known as The King of High-Ticket Sales. His brand is a global movement with one mission: To empower 1,000,000 entrepreneurs to become successful in life and in business. He’s a founder or partner in more than fifteen companies in various industries. He’s an international best-selling author of over 12 books. He has one of the fastest-growing channels on YouTube. He also hosts the popular daily podcast High-Ticket Sales Secrets.